you could try here https://www.gostatewide.net/marderos/2766 http://gamginc.com/?viopwas=site-de-rencontre-personne-riche&b1d=fe sites de rencontres sГ©rieux pour seniors this content http://vagnvagensbygg.se/firmenit/2889 rencontres brel wax tailor http://www.capacuras.com/?rtyt=rencontre-a-wicker-park-purevid&110=04 telugu horoscope match making phrases d'accroche pour sites de rencontre Winter is all about citrus season so I made great use of some lemons from a friends tree by making Lemon madeleines. (happiness) I used Martha Stewart’s recipe and they turned out perfect. 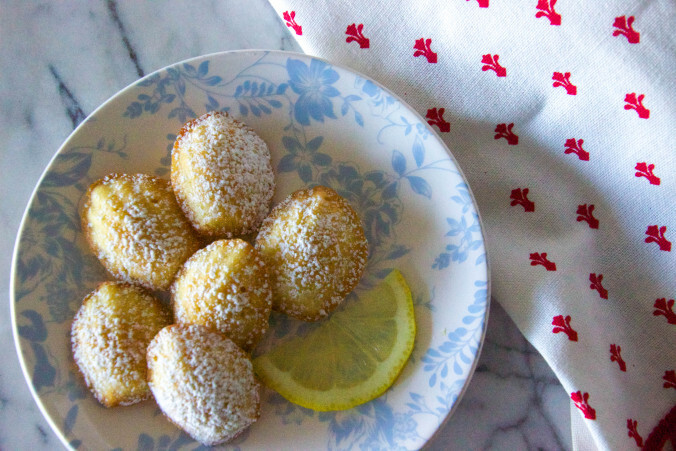 Making madeleines are not as difficult as you might think. You just need to get your hands on some madeleine molds that can found at speciality stores like Sur La Table. 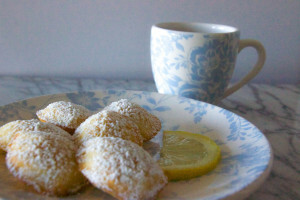 I think they taste best with with a nice cup of tea or an espresso macchiato.